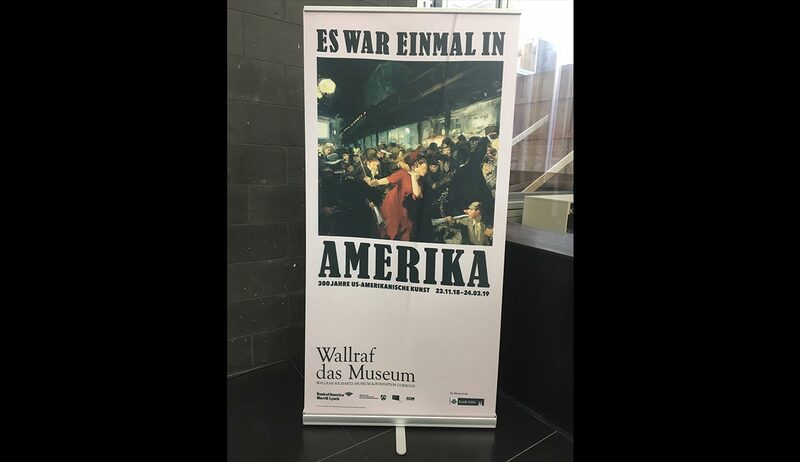 Our Curator, Scott Schweigert, just returned from Cologne, Germany on a courier trip! 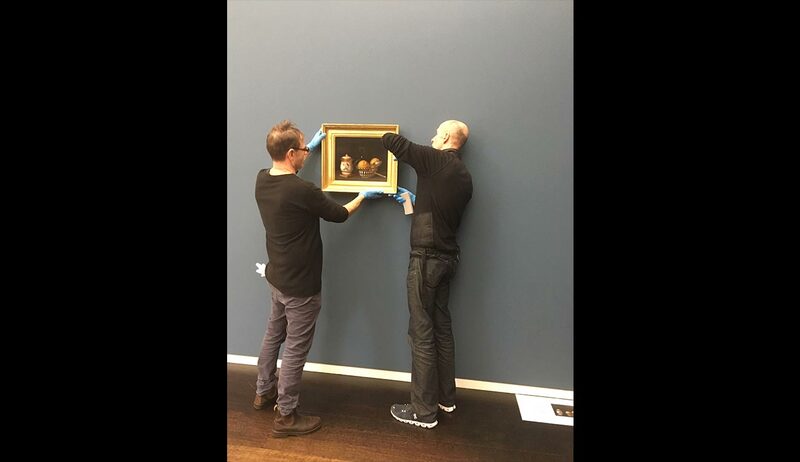 RPM lent its Raphaelle Peale (American, 1774 – 1825) Lemons and Sugar painting to the Wallraf-Richartz Museum & Fondation Corboud (Cologne, Germany). This large survey exhibition is dedicated to US American art from 1650 to 1950. The show begins with works extending from the colonial era to the masters of American Realism, and ends with examples of Abstract Expressionism. 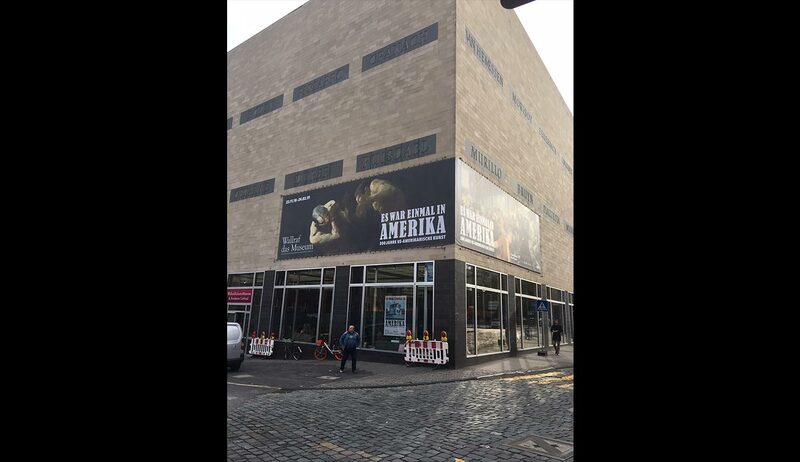 For its exhibition Once Upon a Time in America, the Wallraf -Richartz is bringing to Köln over 120 loans from the most celebrated collections and museums in the United States and Europe. The majority have never or only rarely be seen in Germany. Thanks to the outstanding quality of the exhibits, viewers will be granted a rare insight into the fascinating diversity that marks the three centuries of US American art. Its vitality, innovativeness and fondness of experimentation can be seen from not only paintings, sculptures and photographs – some world famous, others scarcely known in our parts – but also by prize examples of Native American Art. Divided into eight chapters, the chronological exhibition charts out the underlying artistic currents and developments. The show is vivid proof that there is not “one single” history of US American art, but many. Once Upon a Time in America offers a wide audience a unique chance to come face to face with US American art, and ultimately to broaden its image of the USA. 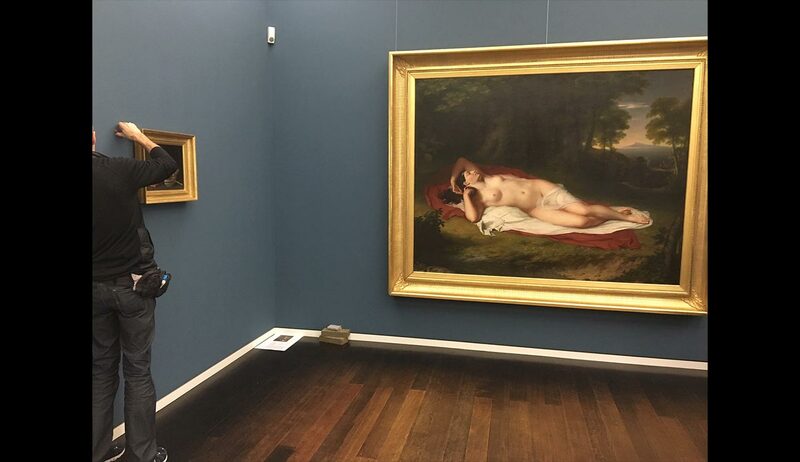 Both in size and content, this special exhibition at the Wallraf will be the first of its kind in Germany. The exhibition has received the kind support of the Kunststiftung NRW. 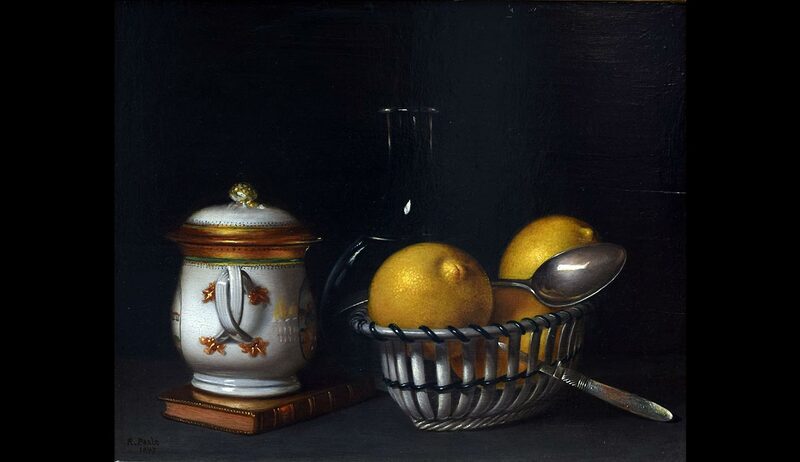 Raphaelle Peale (American, 1774 – 1825), Lemons and Sugar, oil on panel, c. 1822, Gift, Anonymous, Reading Public Museum.